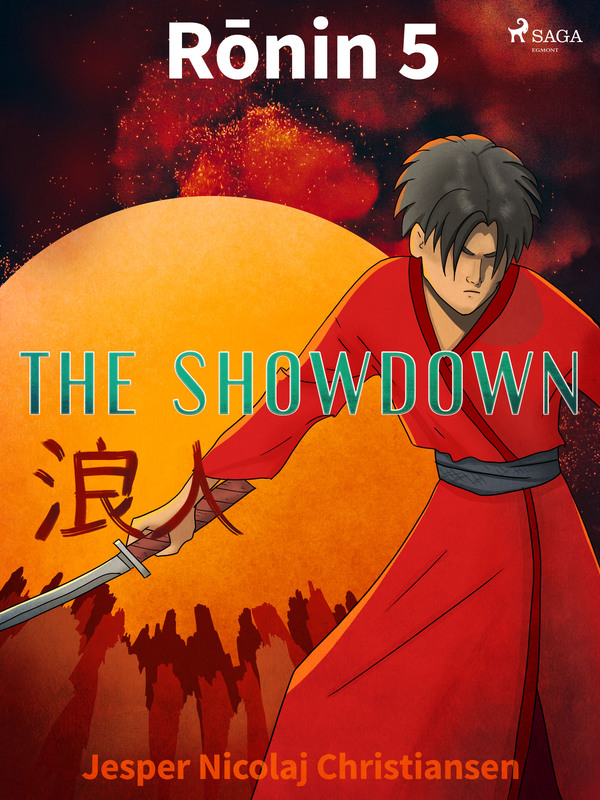 In the final installment of the Ronin series, Ronin travels to Meifumadô to meet his destiny and save Azami‘s life. It is while battling the Shadow King and his army of demons that Ronin learns about his past, his family and how he can be true to himself. In the most challenging of circumstances, Ronin must remember what makes a true warrior. A boy wakes up in the forest with no memory of who he is or where he came from. Through the course of this series, Ronin undertakes many adventures that push him to his limit. Along the way, he meets people who help him grow and learn what is important. With the aid of his magic sword and the powers it brings him, Ronin fights for good. On every adventure, Ronin comes closer and closer to understanding who he truly is. Jesper Christiansen (b. 1972) is a Danish writer. He is a graduate from the Writers' School for Children's Fiction and he writes adventure and fantasy stories for children of all ages.